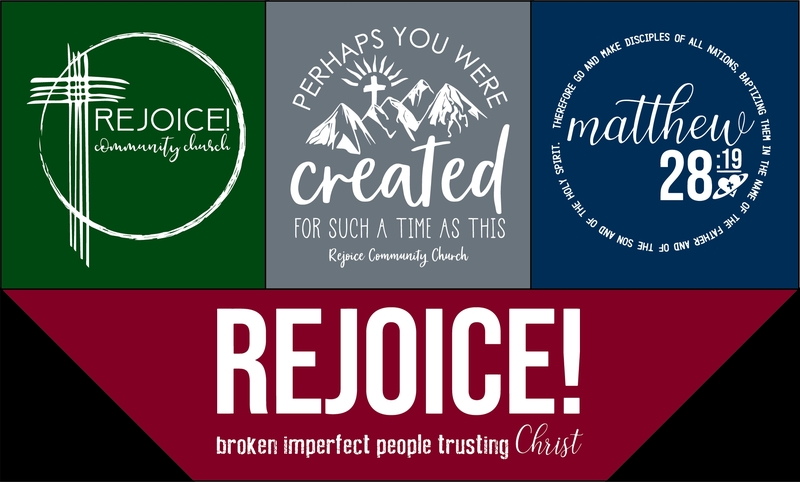 Enjoy shopping on the Rejoice Community Church Winter 2018 web store. The Web Store will be open until 11:59 p.m. on Wednesday, December 12, 1018. Then the orders will be processed. Please choose LOCAL PICKUP and your orders will be delivered to the church. If you choose the $8.99 shipping option your order will ship directly to your home.